enChoice is committed to helping organizations worldwide implement ECM solutions with a low total cost of ownership, and to enhance and protect ECM system information. In order to fulfill this commitment, enChoice has developed strategic partnerships with leading companies that offer complementary products and services, and extend our reach around the globe. This extensive partner network enables us to rapidly deliver and deploy solutions with the greatest possible value. enChoice customers include hundreds of leading organizations spanning a wide variety of industries. Choose an industry to view select enChoice clients. enChoice Global Strategic Partners are market leaders committed to delivering essential ECM solutions that help organizations achieve their overall process automation and information management objectives. We work closely with these companies to ensure full compatibility with our proprietary solutions, and deploy joint go-to-market initiatives that deliver the highest possible value to our mutual customers. 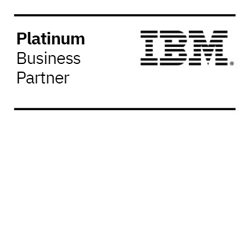 A leading supplier of content management solutions, IBM delivers critical applications to organizations building an ECM and information storage architecture through its IBM ECM Group and Tivoli Storage Manager Suite. enChoice is an IBM Gold Business Partner in North America and Canada, with over 200 certifications and 500 implementations. The company has received numerous industry accolades for its exceptional IBM solutions and services, including the 2015 IBM ECM Business Partner of the Year Award, Enterprise Content Management Award, Most Distinguished Achievement Award, and CTO Innovation Award. OpenText is the largest independent software provider of Enterprise Information Management (EIM). The OpenText EIM portfolio enables organizations to discover and manage information to spur growth and innovation and decrease time to competitive advantage. The platform consists of comprehensive and integrated product solutions including Content Suite, Process Suite, Experience Suite, Analytics Suite and Business Network. OpenText’s EIM solutions are available for deployment on-premises, in the cloud and in hybrid deployments. ECM customers worldwide depend on Symantec NetBackup for system level back up and recovery of critical enterprise-wide applications. With NetBackup, ECM customers can be confident in their ability to fully recover from natural disasters or system wide failures. Symantec and enChoice have partnered to provide global ECM customers with the ultimate safeguard against data loss, ensuring data integrity and granular recovery for ECM systems such as OpenText Documentum and IBM FileNet P8. Joint enChoice and Symantec customers include AT&T, Cardinal Health, City of Los Angeles, DuPont, Hamilton Sunstrand, Qualcomm, and PriceWaterhouseCoopers. 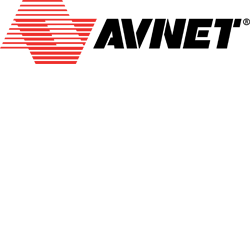 Avnet Technology Solutions is a leading global IT solutions distributor. We make it easier and more affordable to enter and excel in high-growth technology and vertical markets locally and around the world. Our technology experts, strategic alliances, training, resources and services help you provide complete customer solutions that span the data center and IT lifecycle. Cranel Imaging brings a unique distribution experience to the Enterprise Content Management (ECM), Office Equipment Dealer (OED) and Check Automation industries. 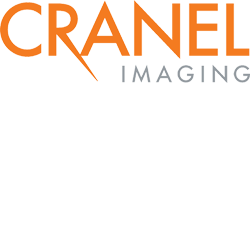 Via partnering with Cranel Imaging, these industries can offer their customers comprehensive, integrated products and solutions tailored to their specific requirements. Cranel Imaging offers broad and deep inventories of products and supplies from industry leading supply chain partners, including capture hardware and software technologies. 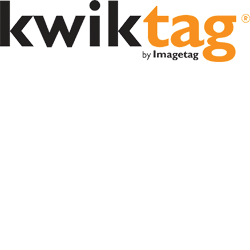 KwikTag® by ImageTag is the market-leading transactional content management application and platform solution. Implemented in days and easy to use, KwikTag delivers document imaging, content-based retrieval, instant audit, multi- document case management, workflow routing, approval and tracking for greater cost control, auditability and efficiency. KwikTag is fully embedded in Microsoft Dynamics GP, AX, NAV and Microsoft SharePoint or can be used stand-alone throughout the enterprise. Years of experience creating comprehensive, yet cost-effective, solutions ensure KwikTag delivers value with a fast ROI and low cost of ownership. Microsoft, founded in 1975, develops and markets software, services and solutions that deliver new opportunity, convenience, and value to people's lives. enChoice is a Microsoft Silver Application Development Partner. To earn a Microsoft silver competency, enChoice has successfully demonstrated its expertise in Microsoft business applications through rigorous exams culminating in Microsoft certifications. Actuate provides software to more than three million BIRT developers and OEMs who build scalable, secure solutions that save time and improve brand experience by delivering personalized analytics and insights. Actuate founded and supports BIRT – the open source IDE – and develops BIRT iHub™ – the world-class deployment platform – to significantly improve productivity of developers working on customer facing applications. 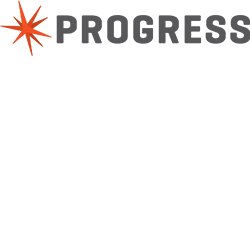 Actuate’s BIRT Analytics™ delivers self-service predictive analytics to enhance customer engagement using Big Data. BIRT Content Services™ empowers organizations to easily transform, process, personalize, archive and deliver high volume content. 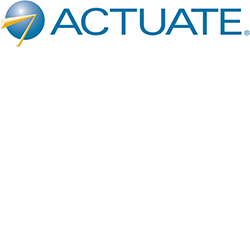 Actuate has more than 5,000 enterprise customers in financial services, technology and government. Armedia LLC provides software and services for the design, implementation, and rollout of content-rich solutions. Excelling in custom development and application integration, Armedia provides the people and resources to bring value to business and government agencies. Armedia products include C3, an application management solution for ECM Documentum that provides enterprises the ability to better control their code and content-based applications. Together, enChoice and Armedia offer the products and services to design, implement and protect an enterprise's valuable content and metadata within the OpenText Documentum platform for incident-level recovery. CA Technologies (NASDAQ: CA) provides IT management solutions that help customers manage and secure complex IT environments to support agile business services. Organizations leverage CA Technologies software and SaaS solutions to accelerate innovation, transform infrastructure and secure data and identities, from the data center to the cloud. 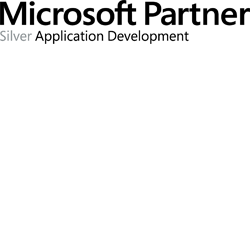 CA technology supports enChoice's CYA replication solutions. Cintas Document Management’s Imaging Services division was founded in 1995 and draws from over 50 years of imaging and data conversion technology experience. Cintas Document Management offers comprehensive imaging technology solutions to businesses across a variety of industries. 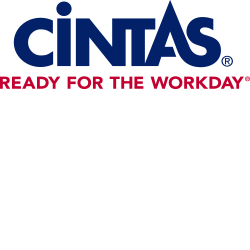 Cintas hosts more than a billion electronic records and documents each year, improving access, sharing, and routing of important business information throughout our clients’ organizations. 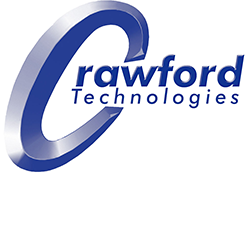 Crawford Technologies is an award-winning, global provider of high-value solutions for high-volume documents. We have helped over 1,800 organizations around the world reduce their costs, simplify their processes, and streamline mission-critical customer and transactional communications across all channels and formats.We are headquartered in Toronto, with offices in New York, Denver, Boston and London, with a global network of partners and resellers. Datawatch, a leader in Enterprise Information Management (EIM), helps companies make better decisions and solve business problems by simplifying access to information. 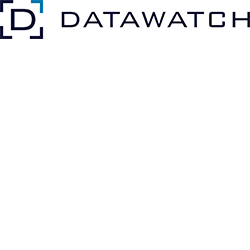 Unique among EIM vendors, Datawatch takes the massive amounts of data and documents generated inside or outside a company and transforms it into actionable insight — without changes to existing systems. 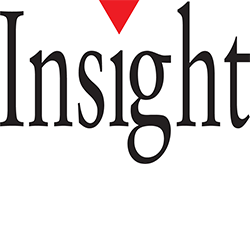 Our customers benefit from the right information, in the right context, at the right time. More than 35,000 organizations worldwide rely on Datawatch products, including our market-leading Monarch report and data mining solutions. All good things evolve. 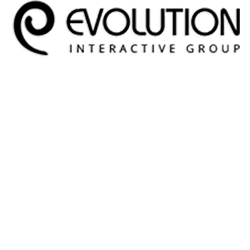 Evolution Interactive is a user experience company that has been revolutionizing the digital landscape since 2001. Evolution brings a level of perfection that blurs the line between product and experience. Built on trust, focus, and originality, Evolution has been designing exceptional digital experiences since our inception. Informative Graphics Corporation (IGC) was founded in 1990 to provide an easy, electronic way for companies to view and collaborate on documents and drawings. Since then, IGC has become a leading provider of viewing, annotation, redaction and publishing software. IGC's products are integrated with leading content management systems by OpenText, IBM, OpenText and Microsoft SharePoint. 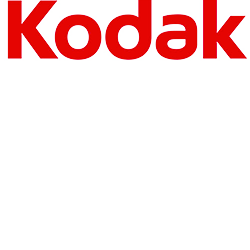 Kodak is the world’s foremost imaging innovator, helping consumers, businesses, and creative professionals unleash the power of pictures and printing to enrich their lives. In the graphic communications market, Kodak offers the broadest portfolio of integrated solutions to help customers grow their business. 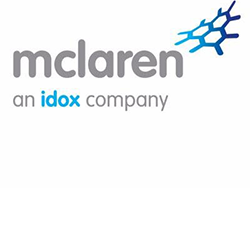 McLaren is set apart from general document management vendors by having over 20 years of experience in engineering document management, control, and engineering project collaboration experience. McLaren solutions now support over 300,000 users across 15,000 capital project and asset operations in over 50 countries. With development centers in the UK, USA, India and Belarus, McLaren is an established international leader in the Engineering Document Management, Control and Collaboration market. Progress helps companies turn their ideas into business reality through the rapid development, deployment, and management of data driven applications. Cloud, mobile, big data, and social networks are transforming the nature of business. Progress enables those who want to harness this data and rapidly create data-driven software solutions to solve business problems or, to create a competitive advantage without being restricted to a particular device or platform. Our technology is used by nearly 140,000 organizations in more than 180 countries. 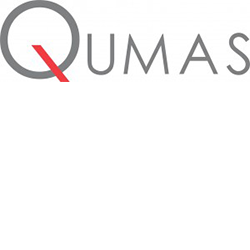 QUMAS offers Enterprise Compliance Management solutions with a focus on Financial Services, Life Sciences, and Process Manufacturing. QUMAS' DocCompliance enables organizations to create, manage and securely store all content, reports and records in a secure manner. QUMAS DocCompliance is integrated with the OpenText Documentum content management platform and is also available on Microsoft SQL and Oracle platforms. As compliance and regulatory demands increased exponentially, enChoice's CYA solutions extend the power of QUMAS' DocCompliance with the ability to identify, recover and produce original native content and associated audit trails in response to inspections, audits or litigation. 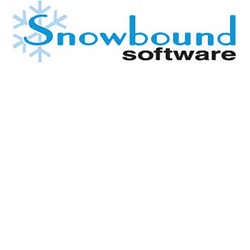 Snowbound Software develops imaging technology that makes vital functions including viewing, converting, and manipulating documents and images faster and more efficient. Snowbound’s 100% Java web-based viewing and collaboration application, FlexSnap, provides high-speed viewing, collaboration, and document processing capabilities for ECM, BPM, CRM, and RM applications. It gives users a single web-based interface to quickly and securely retrieve, manipulate, annotate and redact a wide variety of documents including PDF, Word, Excel, TIFF and more. FlexSnap’s UI is highly configurable to meet your needs for faster and more efficient workflow. FlexSnap integrates easily with most systems including FileNet P8 and OpenText Documentum. 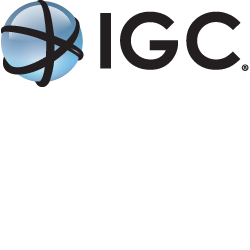 CYA Partners include specialized organizations that understand the complexity and challenges of deploying and servicing ECM systems. They help enterprises optimize ECM system performance and achieve regulatory compliance by advising on CYA application-aware solutions along with strategic expertise. These partners are fully certified and trained on CYA solutions. CENIT is a financially independent IT software and consulting firm for business processes in the manufacturing industry and for financial service providers. Since our establishment in 1988, we have developed into a leading software and consulting firm. We are represented around the world at 16 locations, in 6 countries, on 3 continents with 700 employees. Our customers appreciate us as their innovative partner for the continuous optimization of business processes in the areas of Product Lifecycle Management (PLM) and Enterprise Information Management (EIM). 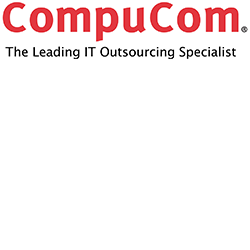 CompuCom Systems, Inc. is a leading provider of end-user services, service experience, and cloud technology services to Fortune 1000 companies. Founded in 1987, privately held CompuCom has approximately 11,500 associates and supports more than 3.8 million end users in North America. DATUM provides data governance technology and services that help large enterprises chart and navigate their best course to digital leadership. DATUM's unique methodology drives the Information Value Management® (IVM) platform, the first and only data governance software powered by best-in-class capabilities in information stewardship, governance and metadata management. The IVM platform speeds better decision making, efficiency, and compliance, improves business outcomes, and fosters new business models for large global enterprises including many of the Fortune 500. 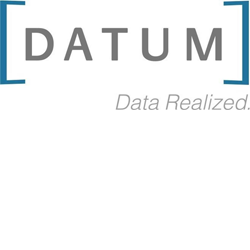 Founded in 2009, DATUM has been named to the Inc 5000 List of Fastest Growing Companies for the last 3 consecutive years. 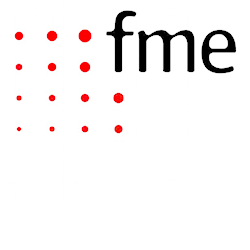 fme incorporates many years of project experience in the field of migrating applications, content and data. Their experts have developed best practice methods and products to minimize project costs. Customers can save 60% in costs and 80% in project duration time when using our product migration-center compared to developing their own scripts/frameworks. migration-center is a content migration platform which carries out highly automated, large volume migrations without system downtime. It is a full function, 100% out-of-the-box software, fully documented, easy to deploy and with an intuitive graphical user interface. migration-center has proven its quality in hundreds of projects around the world. 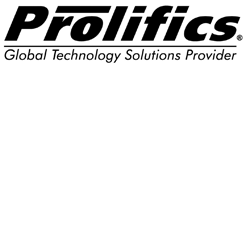 Prolifics creates a competitive advantage for organizations around the world by implementing customized, end-to-end IT solutions that achieve business success, leveraging IBM, Microsoft and Open Source technologies in a global delivery model. For more than 35 years, the company's technology expertise, industry-specific insights and certified technology accelerators have transformed organizations around the world by solving complex IT challenges. 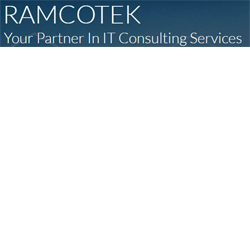 RamcoTek is proud to produce a comprehensive array of technology solutions for individuals and organizations from all walks of life. At RamcoTek, they’re always thinking on their feet and looking to the future to produce innovation that addresses individual needs. CYA Reseller Partners include specialized organizations that understand the complexity and challenges of deploying and servicing ECM systems. They help enterprises optimize ECM system performance and achieve regulatory compliance by offering CYA application-aware solutions along with strategic expertise. These partners are fully certified and trained on CYA solutions, and many offer comprehensive support. 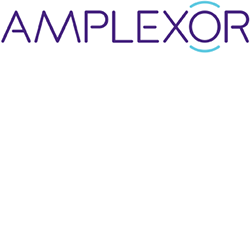 Amplexor assists companies, organizations and government agencies in the content analysis and content architecture phase and takes care of the technical and organizational deployment of Enterprise Content Management Solutions by using a broad portfolio of ECM products. 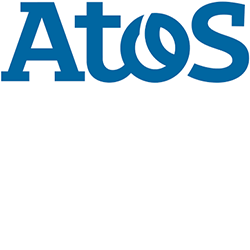 Atos is an international information technology services company with employees in 40 countries. Its business is turning client vision into results through the application of consulting, systems integration and managed operations. Atos Origin is the Worldwide Information Technology Partner for the Olympic Games and has a client base of international blue-chip companies across all sectors. Atos Origin’s “Gold Partners” in Enterprise Content Management are OpenText Documentum and IBM FileNet. 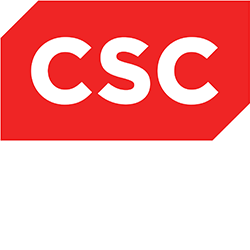 CSC is a leading global consulting, systems integration and outsourcing company, CSC's mission is to provide customers in industry and government with solutions crafted to meet their strategic goals and enable them to profit from the advanced use of technology. For more than 49 years, our experience has guided clients through the maze of constant business and technology change, while maintaining a focus on delivering innovative, practical results. 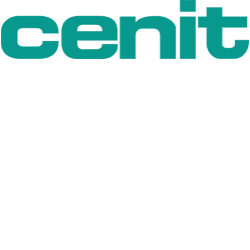 CENIT is a consultancy and software specialist for the optimization of business processes in Product Lifecycle Management, Enterprise Information Management and Application Management Services. The company is headquartered in Germany. It also has a branch near Detroit to cater for the American market and is represented in Switzerland, France and Romania. 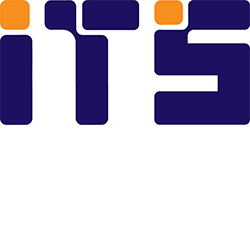 CROC offers an extended list of IT services at each stage of corporate information system implementation including IT consulting (IT strategy development and technical consulting) and IT audit (infrastructure analysis and recommendations). 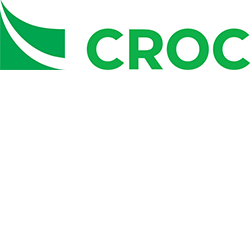 Close cooperation with more than 40 leading hardware and software vendors allows CROC to offer integrated solutions combining infrastructure with business process automation. 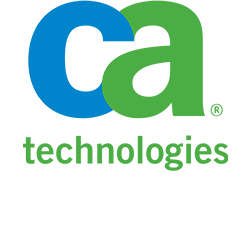 Founded in 1998, National DataServe & Turnkey Solutions Co. is a National Saudi Company. We are the market leader in providing Specialized Enterprise IT Solutions that control and improve management and storage of unstructured content (documents, papers, images, emails etc. ), business processes, compliance, customer services, business intelligence, communications and IT utilization. Our solutions are coupled with world class services and local and dedicated teams to ensure quality and successful delivery of projects. Docbyte assists its customers in conceiving, building and maintaining lasting ECM solutions. We are highly specialized in the OpenText Documentum range of products. Docbyte has built a set of products and solutions that will help you get to more value out of your ECM investment; Docbyte partners with 3rd party software solution providers with an equal product philosophy, such as CYA. 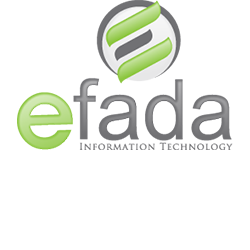 Efada is an information technology solution provider based in Saudi Arabia belonging to a holding group of companies established in 1995. Efada provides technology expertise and top-notch professionals in the field of implementation, upgrades, migrations, integrations, customization and post-implementation support. 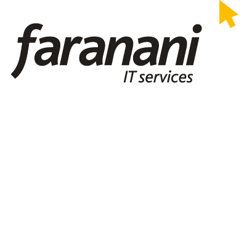 Faranani IT Services was founded in 2004. We are a Black Economic Empowered (BEE) IT Services Provider company that is 67% black owned. The Faranani management team have all previously worked at a major multi-national ICT company in a wide variety of both technical and senior management positions. Here they gained significant experience in systems integration and IT outsourcing concentrating on the public sector, manufacturing, automotive and financial services industries. The fme group assists its clients worldwide to create a measurable economic benefit by using information and knowledge most effectively and efficiently. This we achieve through the use of Enterprise Content Management, Business Intelligence and Product Lifecycle Management technologies. Special focus lies on solutions for the process and discrete manufacturing industries. 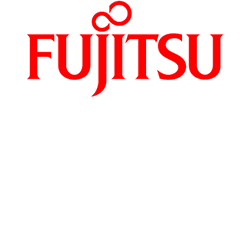 Fujitsu Services is a leading European information technology services company. Its business is helping its customers realize the value of information technology through the application of consulting, systems integration and managed service contracts. It serves customers in the private and public sectors across Europe including retail, financial services, healthcare and government. Headquartered in London, Fujitsu Services is the European IT services arm of the Fujitsu Group. International Turnkey Systems (ITS), a leading integrated information technology solutions and software services provider, offers world class quality IT solutions and services that enable large, as well as small to medium organizations, to keep up to date with the fast evolving competitive business environment. As technology pioneers with 34 years of experience in the Middle East, ITS has a long, proven and successful track record. 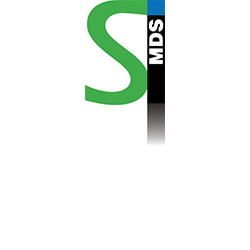 MDS Systems Integration specializes in providing turnkey technological solutions for various industries comprised of best of breed hardware, software, networking and storage to give customers a complete range of IT solutions and full systems integration using the latest state-of-the-art products. Profs4U is a leading Dutch technology services provider active in the Netherlands, UK and France. 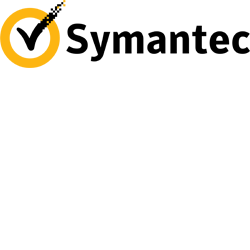 Profs4U integrates services, solutions and resources. We have done this by building long term solid partnerships with leading IT companies who specialize in various IT niche environments. Since 2012 our main primary focus has been within the IT infrastructure area where we have already won various managed service tenders. 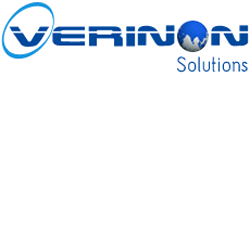 Verinon Solutions offers strategic business and technology solutions to its clients around the globe. Our relationship with our clients varies anywhere from one specialist in a form of staff augmentation to full project rollouts for clients where we are developing and deploying across multiple continents. We focus on quality but are aggressive in our costs and timelines by bringing in a mix of delivery options ranging from on-site, off-site, off-shore as well as a mix of hybrid approaches. Our approach is unique where we recruit both locally and globally for the best resources.